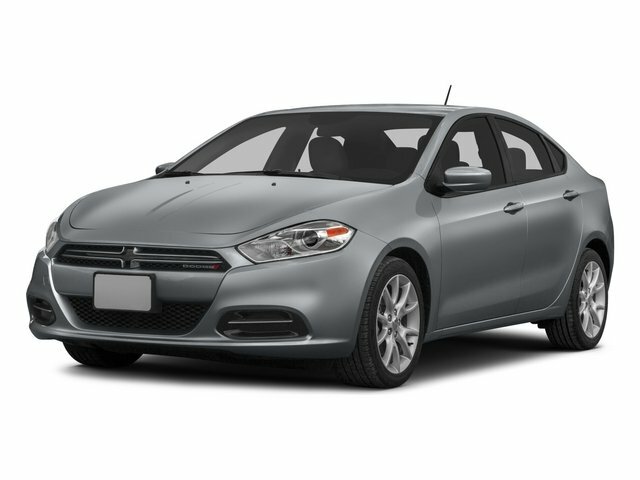 Description Come see this 2015 Dodge Dart SXT. Its Automatic transmission and Regular Unleaded I-4 2.4 L/144 engine will keep you going. This Dodge Dart features the following options: WHEELS: 16 X 7.0 MONOTONE PAINTED ALUMINUM (STD), TRANSMISSION: 6-SPEED AUTOMATIC -inc: Urethane Shift Knob, Underbody Aerodynamic Treatment, AutoStick Automatic Transmission, Active Grille Shutters, Tip Start, TIRES: P205/55R16 AS (TP3), SUN/SOUND GROUP -inc: Radio: Uconnect 8.4 MP3, 506 Watt Amplifier, Power Express Open/Close Sunroof, 8.4" Touchscreen Display, 9 Alpine Speakers w/Subwoofer, Remote USB Port, Glove Box Lamp, ParkView Rear Back-Up Camera, Illuminated I/P Surround, iPod Control, SIRIUS SATELLITE RADIO -inc: Additional Subscription Fees Apply, No Satellite Coverage w/AK/HI, 1-Yr SiriusXM Radio Service, For More Info Call 888-539-7474, RADIO: UCONNECT 8.4N MP3/NAV -inc: SiriusXM Travel Link, 5-Year SiriusXM Travel Link Service, 5-Year SiriusXM Traffic Service, Garmin GPS Navigation, SIRIUSXM Traffic, QUICK ORDER PACKAGE 28B -inc: Engine: 2.4L I4 MultiAir, Transmission: 6-Speed Automatic, MANUFACTURER'S STATEMENT OF ORIGIN, ENGINE: 2.4L I4 MULTIAIR (STD), and COLD WEATHER GROUP -inc: Heated Front Seats, Body Color Power Heated Mirrors, Tires: P205/55R16 AS (TP3).